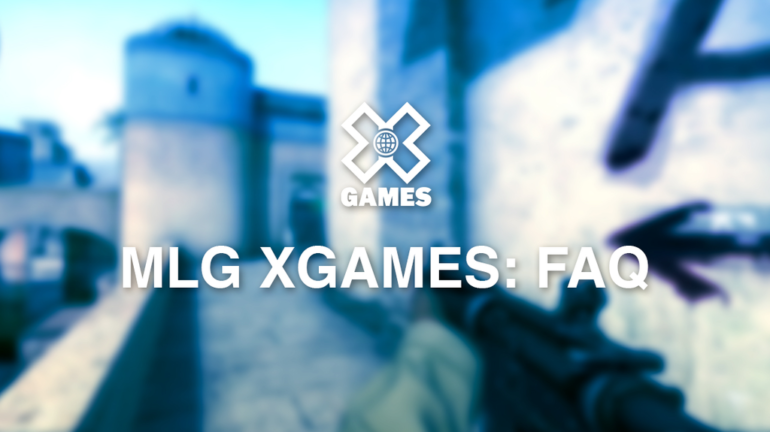 Everything you need to know about the CS:GO Invitational at X Games. The first X Games CS:GO tournament will take place this weekend at Buttermilk Mountain – 38700 Highway 82, Aspen, Colorado. The tournament will run from Jan. 23-25 and eight teams will be competing for a pool of $50,000 and X Games medals. The following information is from MLG’s competition page for the tournament. 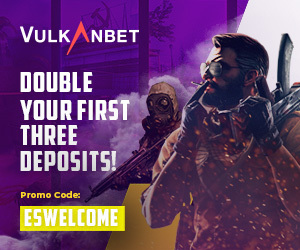 A Coin Toss will be conducted prior to the start of all matches to decide who chooses the first map. According to MLG’s website, the format of the tournament will go as follows. The Tournament will support 8 Teams and will be separated into Pool Play and a Single Elimination Bracket. In Pool Play, the Teams will be divided into 2 Pools of 4 Teams each, with the Europe Teams divided evenly among the 2 Pools and the Americas Teams divided evenly among the 2 Pools. 3. Teams will play one Game against each of the other Teams in their Pool. Teams finishing their Pool in 1st and 2nd place will be placed in the Single Elimination Bracket. Teams finishing their Pool in 3rd and 4th place will be eliminated from the Tournament. 5. In the Semi-final Matches of the Bracket, the Pool A 1st Place Team will be scheduled to play the Pool B 2nd Place Team and the Pool B 1st Place Team will be scheduled to play the Pool A 2nd Place Team. Teams that lose a Semi-final Match will play in the Bronze Medal Match. Teams that win a Semi-final Match will play in the Gold Medal Match. The Team that wins the Bronze Medal Match will win Bronze Medals. The Team that loses the Gold Medal Match will win Silver Medals. The Team that wins the Gold Medal Match will win Gold Medals. All Bracket Matches will be Best of 3 Games. Pool Play Ranking (1st-4th) will be determined using each Team’s Record of Games won and lost. Pool Play Standings ties will be broken using Head to Head Games Winning Percentage (Pool Play Games Won vs. Tied Teams / Pool Play Games Played vs. Tied Teams). If Head to Head Games Winning Percentage can’t break a tie, Head to Head Rounds Winning Percentage (Pool Play Rounds Won vs. Tied Teams / Pool Play Rounds Played vs. Tied Teams) will be used to break the tie. If Head to Head Rounds Winning Percentage can’t break a tie, Overall Rounds Winning Percentage (Pool Play Rounds Won / Pool Play Rounds Played) will be used to break the tie. If there is a tie involving more than two Teams and one of the above Tiebreakers resolves the tie for a Team(s), but leaves at least two Teams tied, the tie(s) that remains will be broken by starting over with the Head to Head Games Winning Percentage Tiebreaker. If Overall Rounds Winning Percentage can’t break a tie, a Round Robin of Overtime Games will be scheduled to break the tie. The order of Games will be determined randomly by MLG. Each Team will Ban 1 Map and then the Map that will be used for the Round Robin of Overtime Games will be chosen randomly, from the 4 that remain, by the client. The order of Bans will be determined randomly by MLG. After each Team has played all other tied Teams in an Overtime Game, “Pool Play Ranking & Tiebreakers” #1-5 will be used to break the tie using only the results of the Overtime Games. If there is still a tie that can’t be broken by the aforementioned tiebreakers an additional Round Robin of Overtime Games will be scheduled using a different, randomly chosen, Map from the 4 that weren’t banned. All times are in MST, due to the event being in Colorado. Check out our other CS:GO articles regarding X Games and follow us on twitter @ESNCS for live updates.